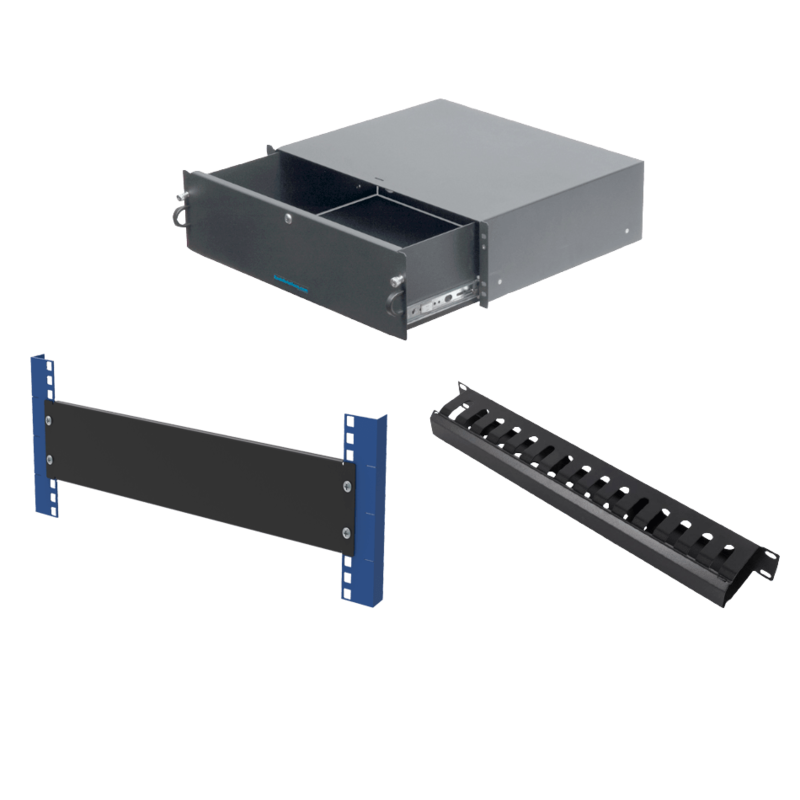 2U or 4U Adapter Kit - 5"
NOTE: Hardware not included. 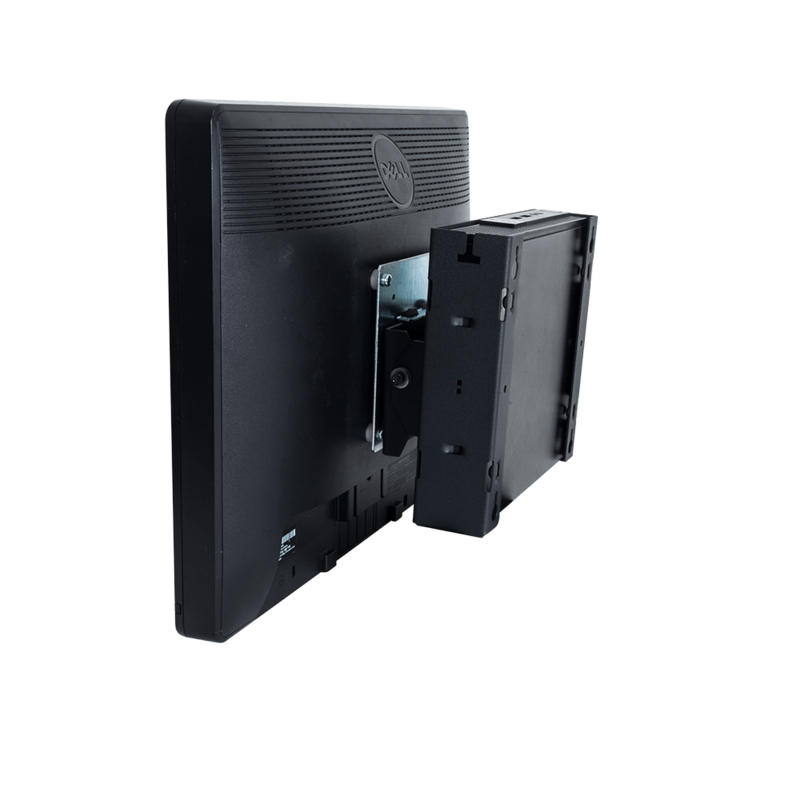 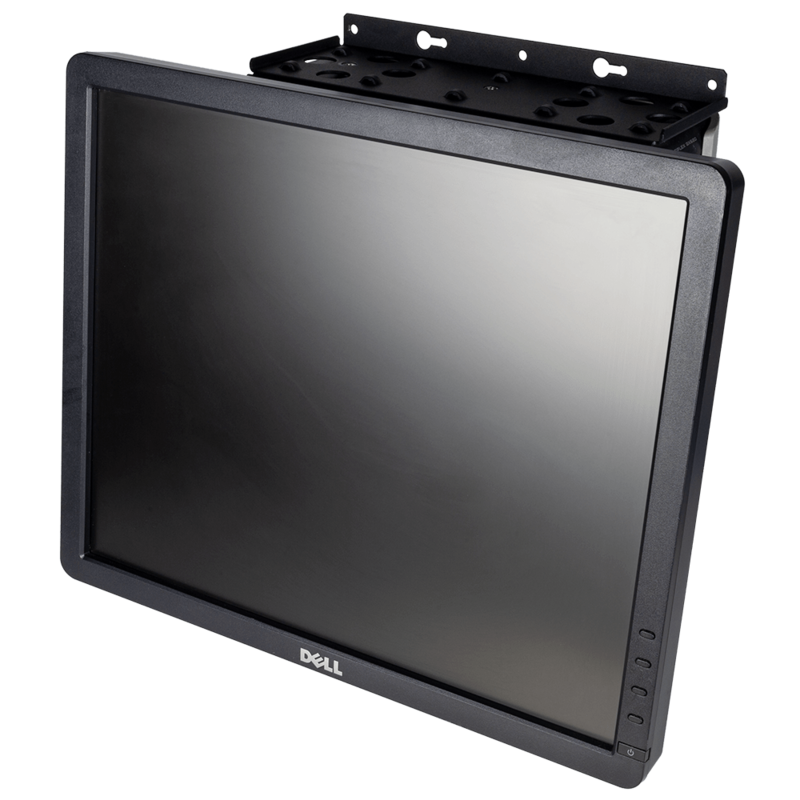 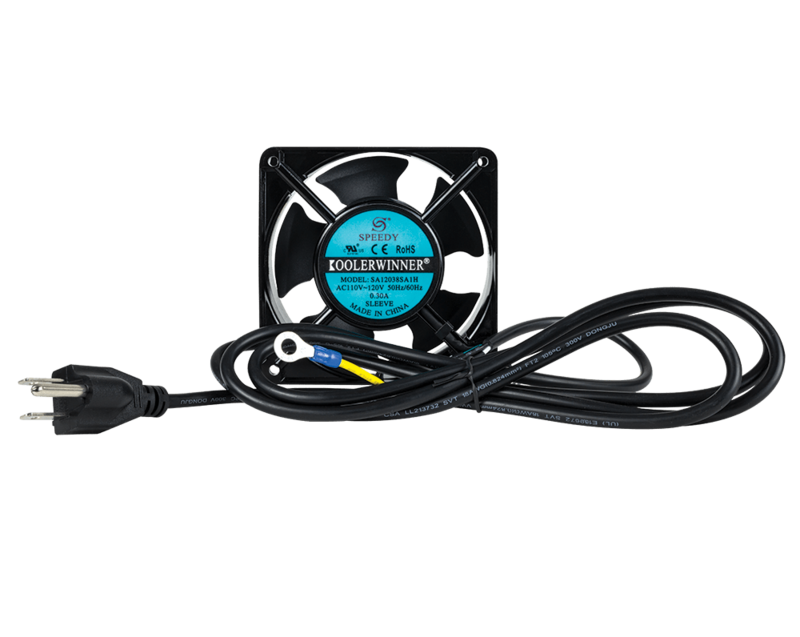 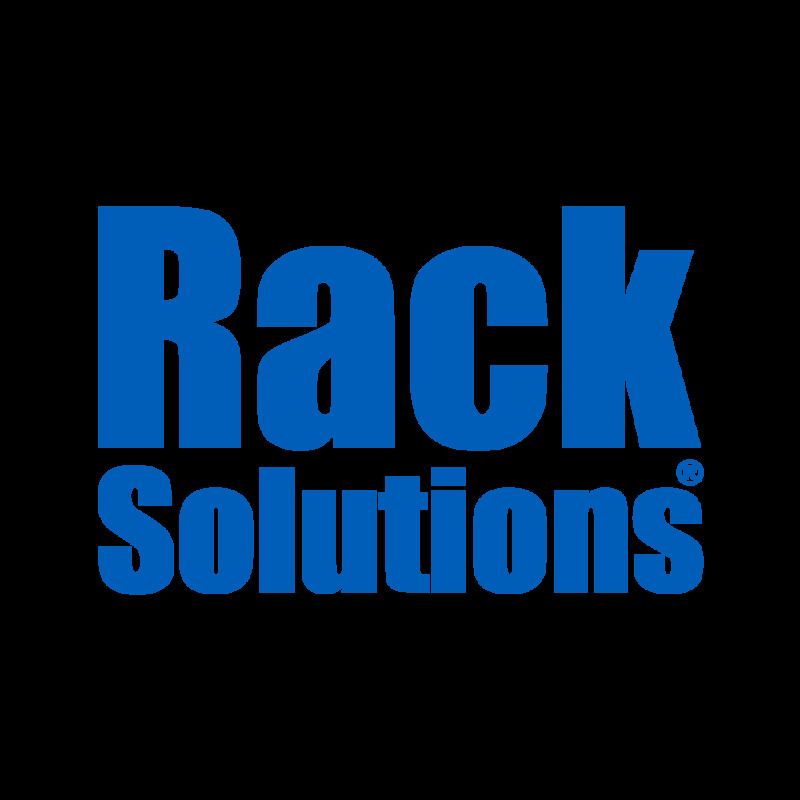 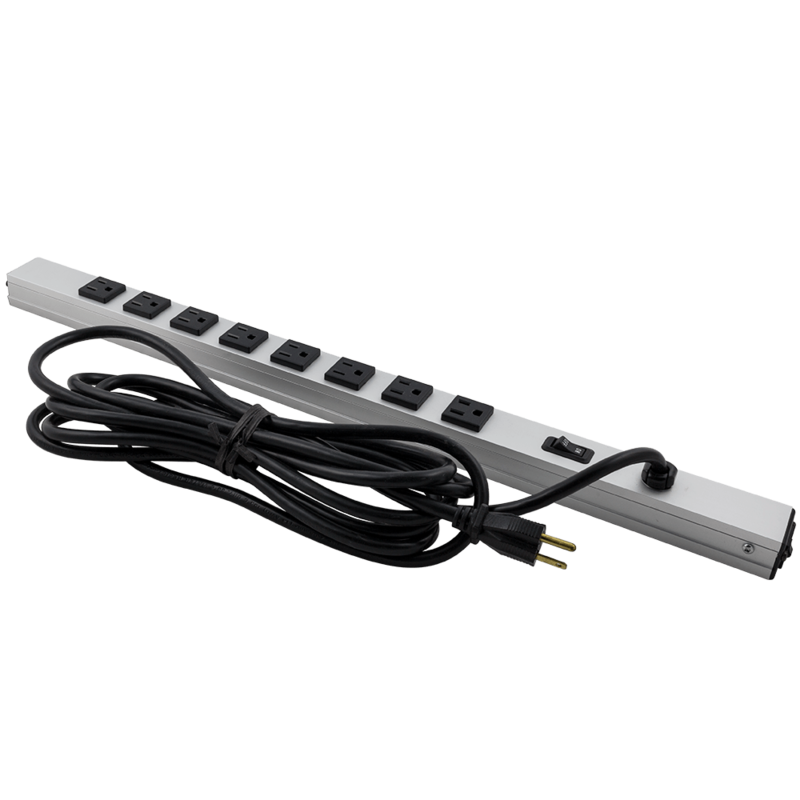 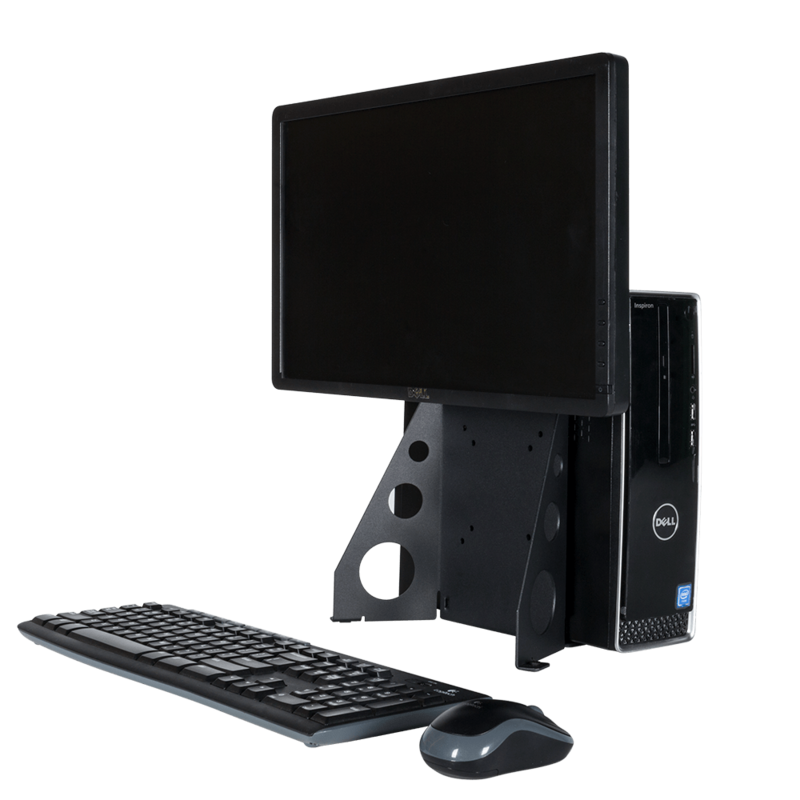 Rackmount hardware can be purchased here. 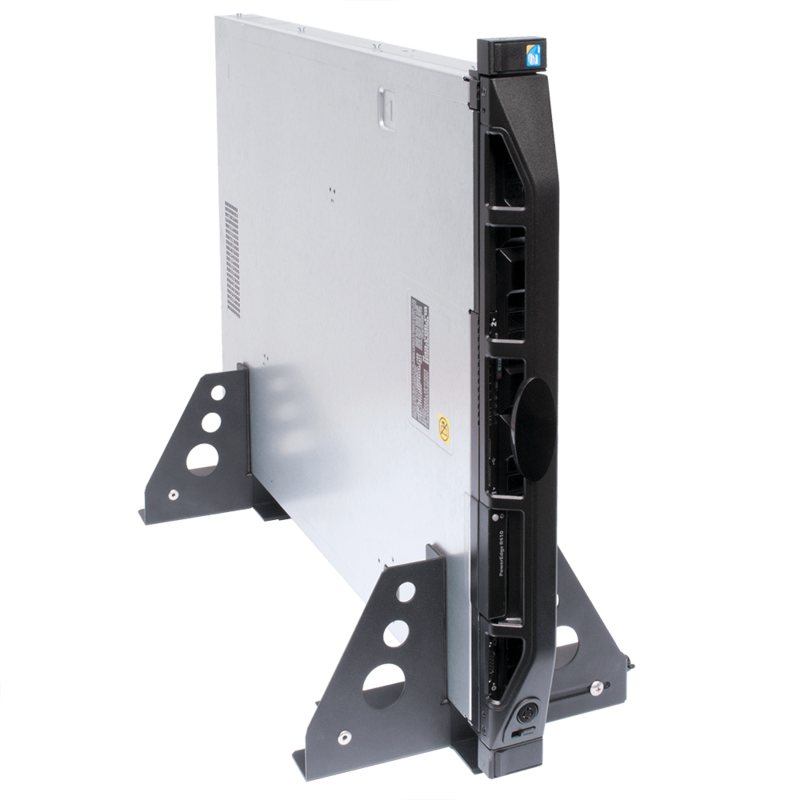 RackSolutions 2Post conversion brackets one key issue with 2Post racks, mounting 4Post equipment. 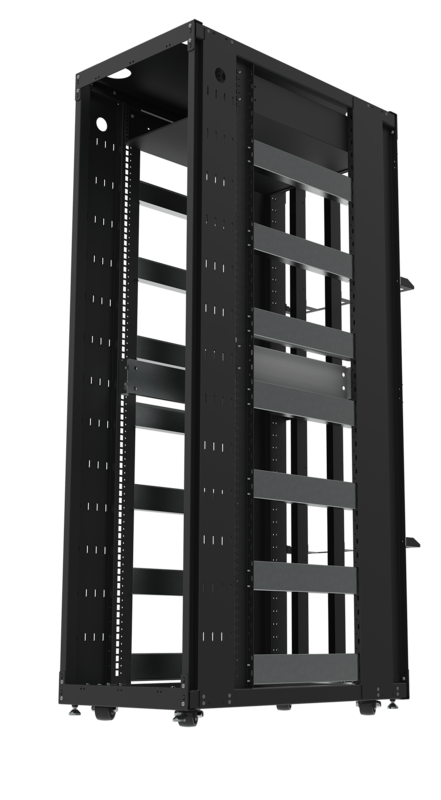 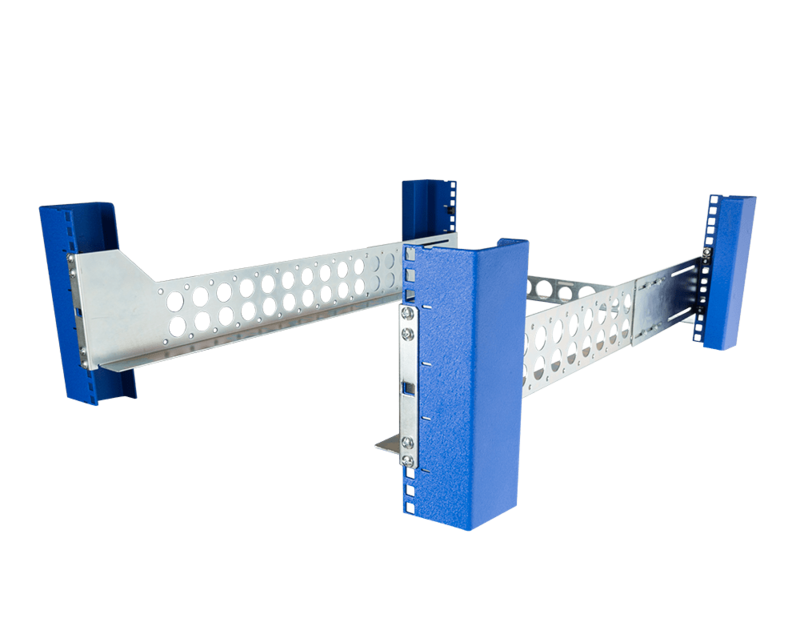 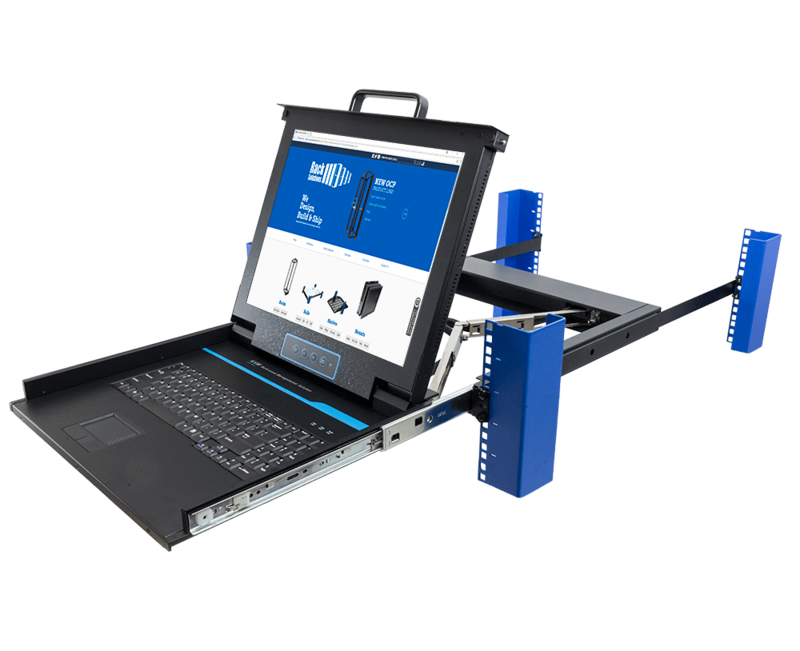 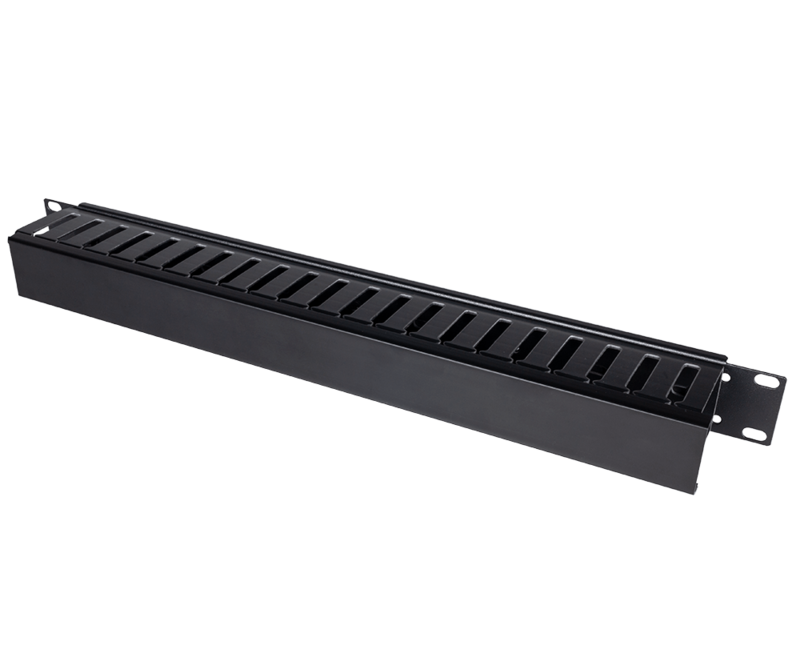 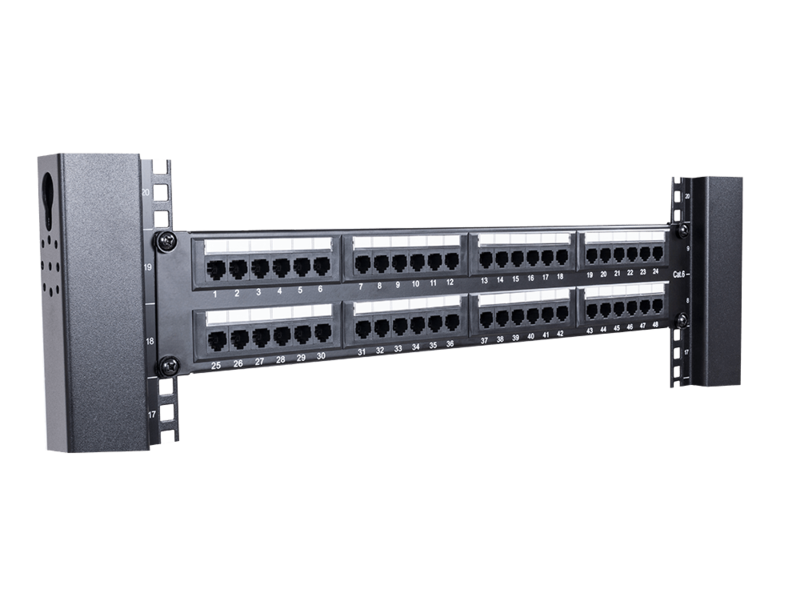 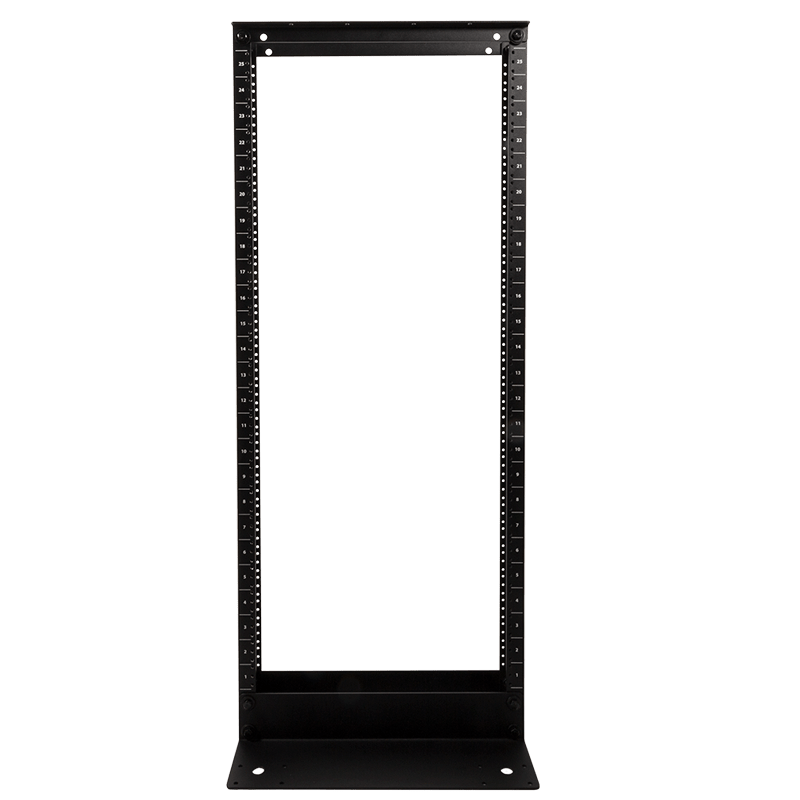 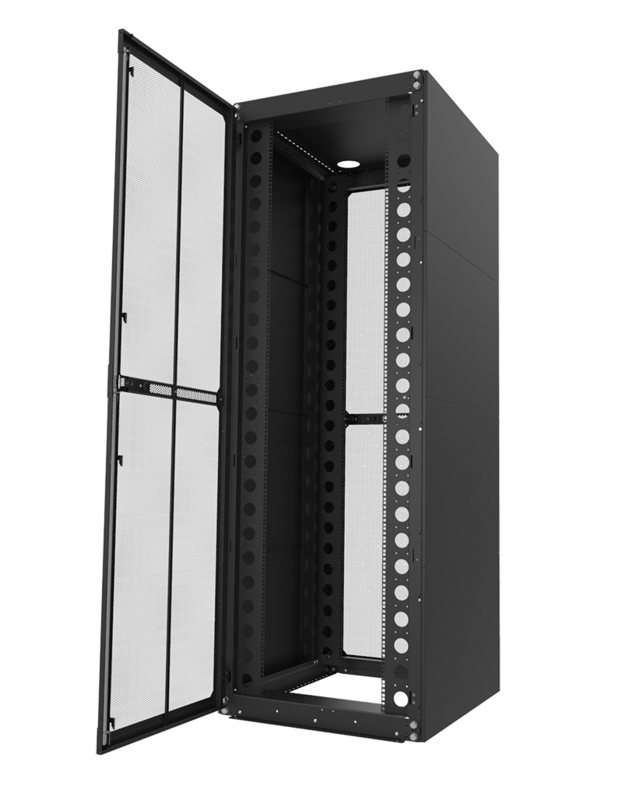 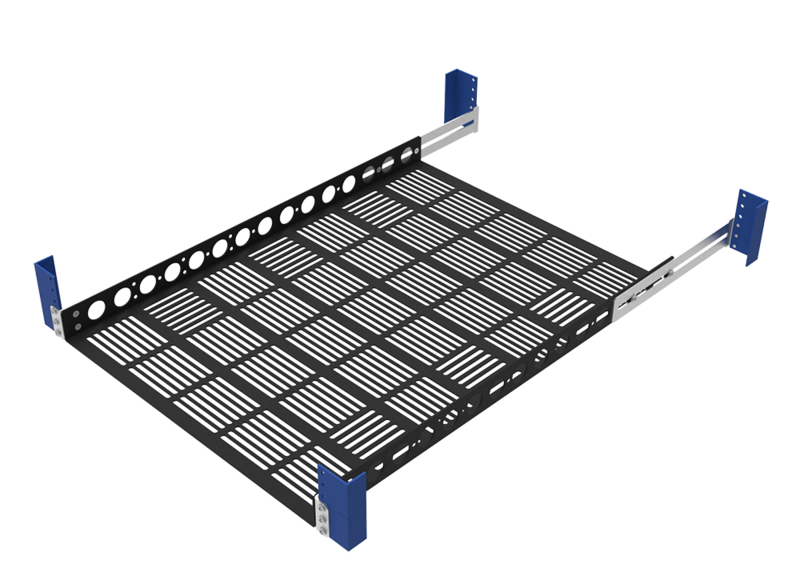 Rather than purchasing a 4Post rack for only a few pieces of equipment, conversion brackets allow 4Post equipment such as servers using 4Post rail kits to be mounted in a 2Post rack. 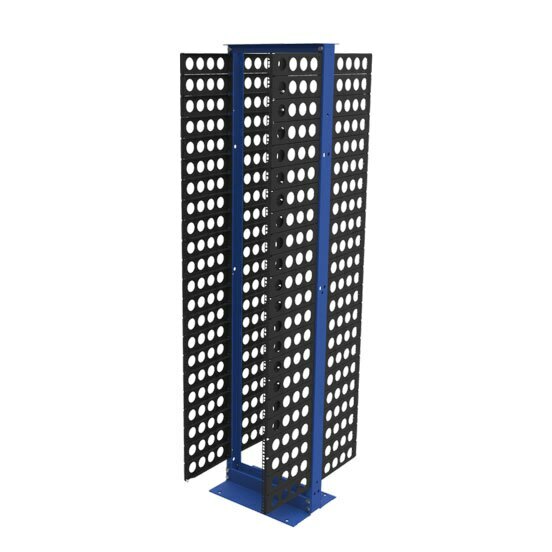 The 2Post conversion brackets essentially convert a small amount of space in your 2Post rack into a 4Post rack. 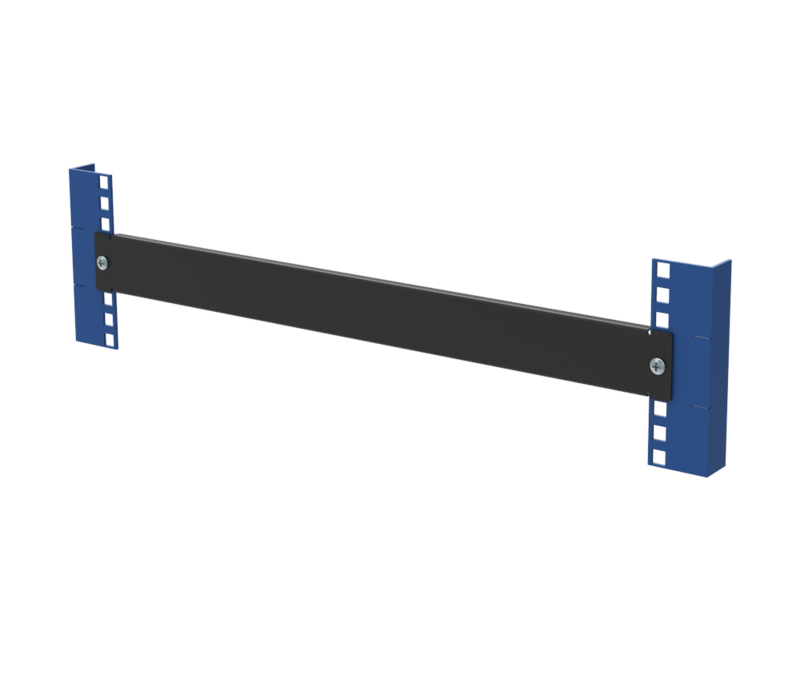 Coupled together, the brackets can convert as much of the 2Post rack as needed. 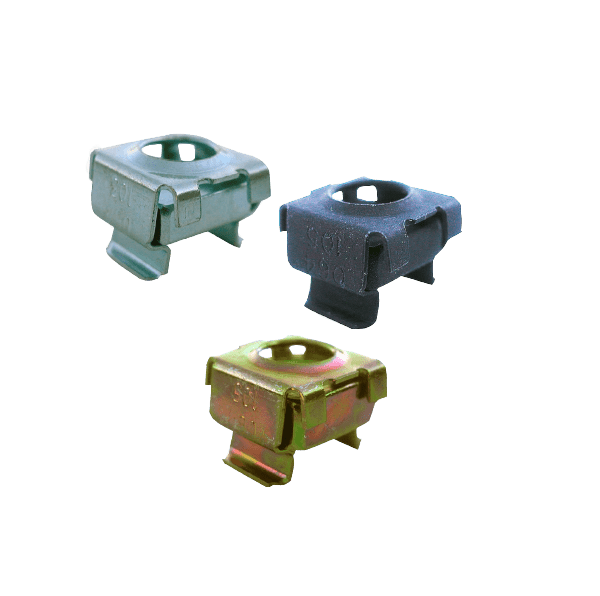 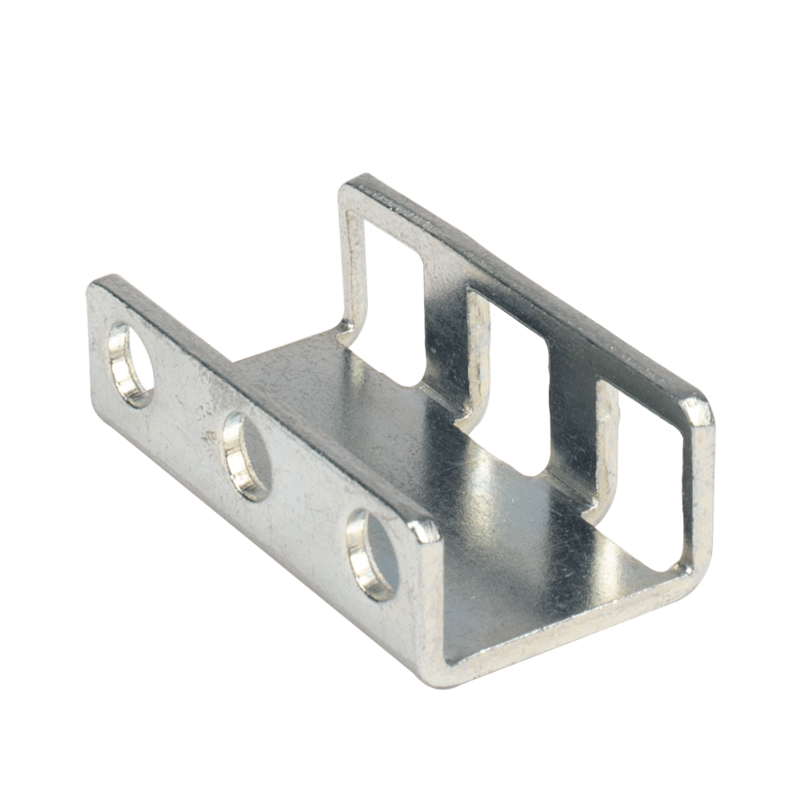 The brackets are sold in individual packs, so 4 brackets must be purchased to mount one piece of 4Post equipment in the rack. 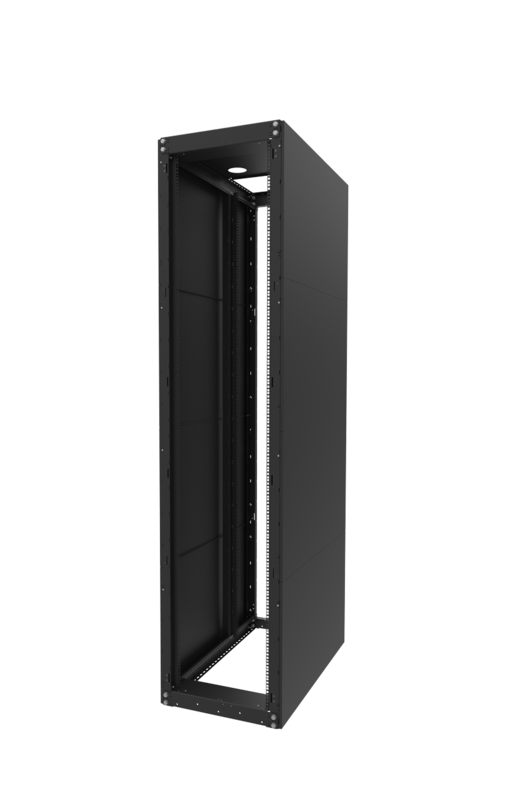 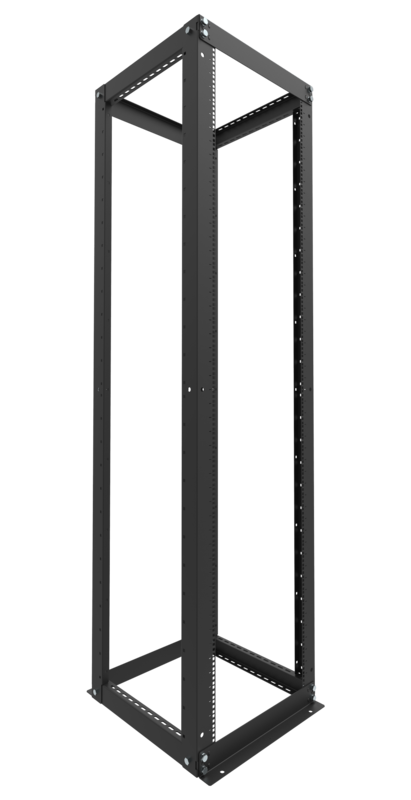 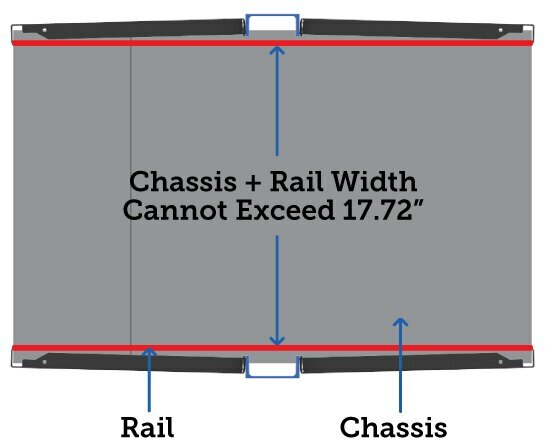 The server chassis when attached to the rail kit can not exceed 17.72" to be compatible. 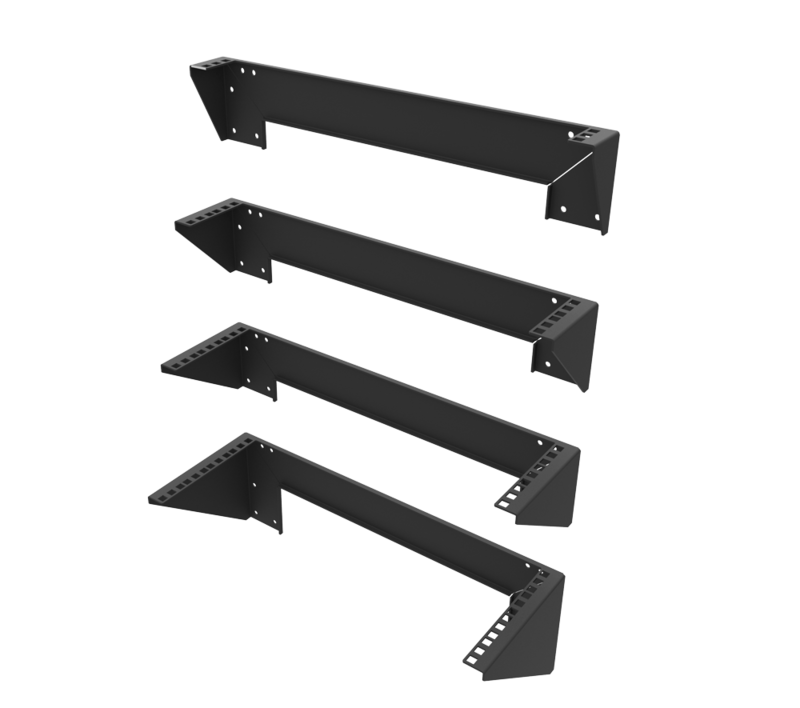 Reducer Brackets 23" to 19" & 24" to 19"